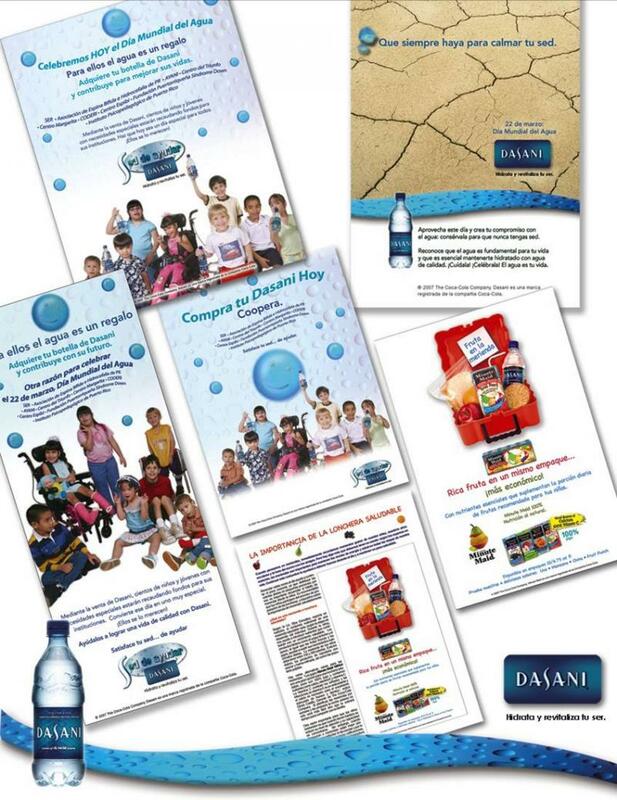 Bird Communications - Services & Work Samples...please scroll down and enjoy some of our work...we can do the same for you! 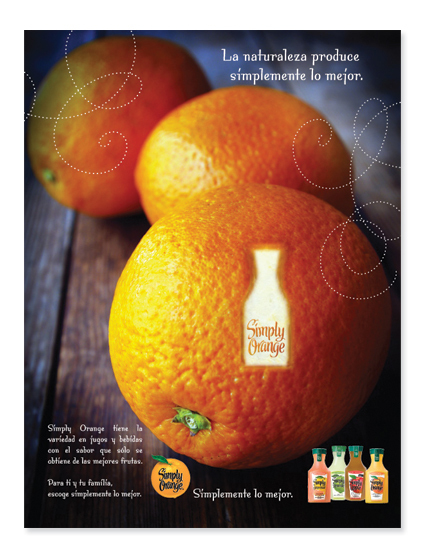 Services & Work Samples...please scroll down and enjoy some of our work...we can do the same for you! 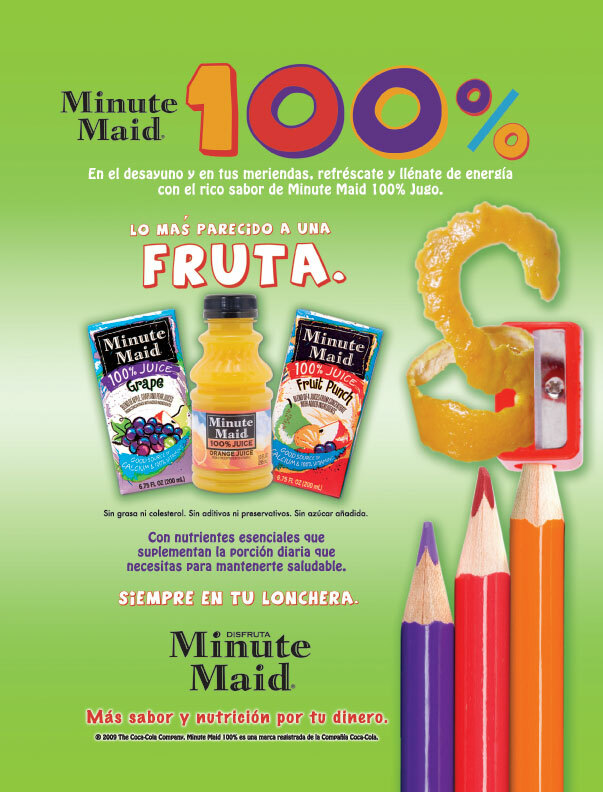 Coca Cola/Minute Maid Juice/several campaigns. 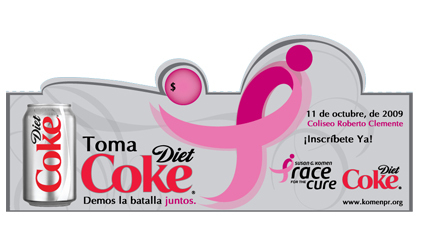 A campaign developed to stimulate the consummers desire to donate to 13 different causes. DOVE/SELF ESTEEM FUND/LIFE DOVE HUMAN FORMATION AND SPECIAL EVENT As part of the efforts to create awareness of the importance of enhancing self esteem among girls, the agency developed a gigantic human recreation of the Dove logo filled in its majority with Girl Scouts and community girls and adults. 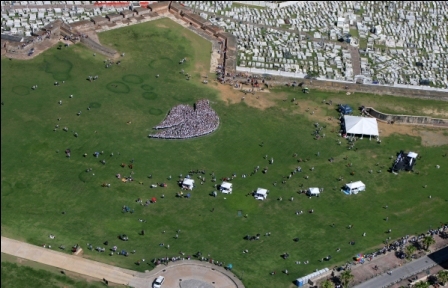 128' x 78', more than 2,800 persons. place: El Morro Fort, San Juan, Puerto Rico. 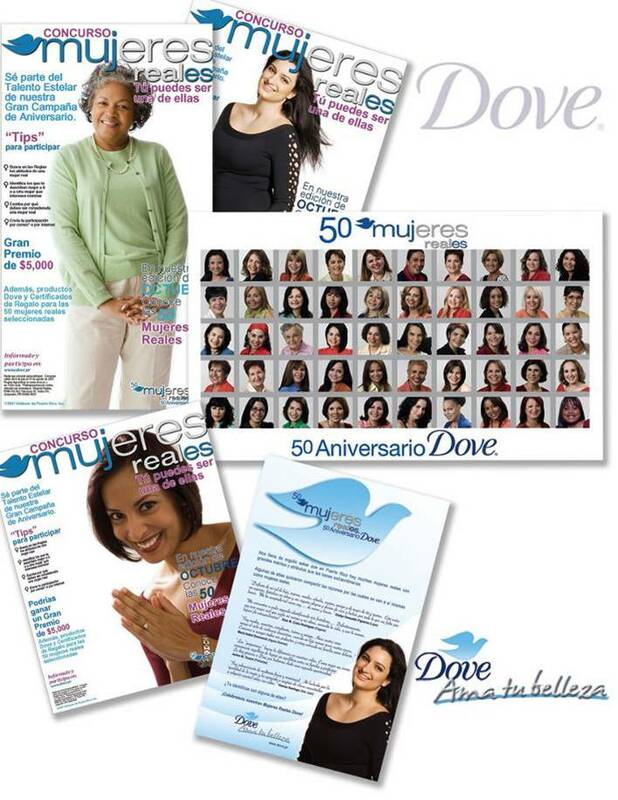 Unilever/Dove/Real Women Campaign "ama tu belleza". 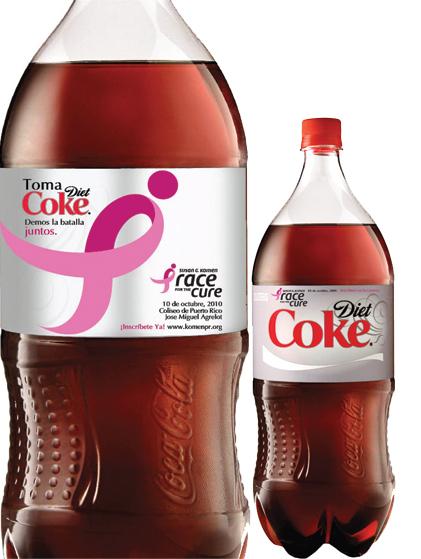 A superb effort was developed to enchance women's self esteem. 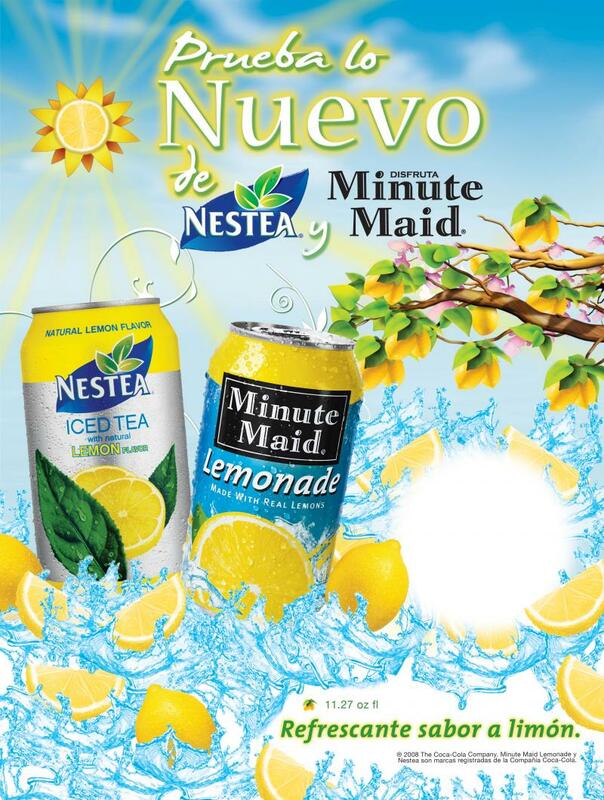 Below is a series of ads developed as well as a 50 women outdoor mesh up in a high traffic sector. 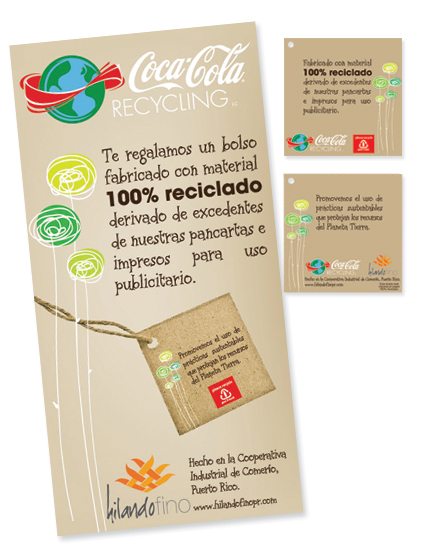 Tote bags made out of recycled banners by a Cooperative Organization of Women in Puerto Rico. 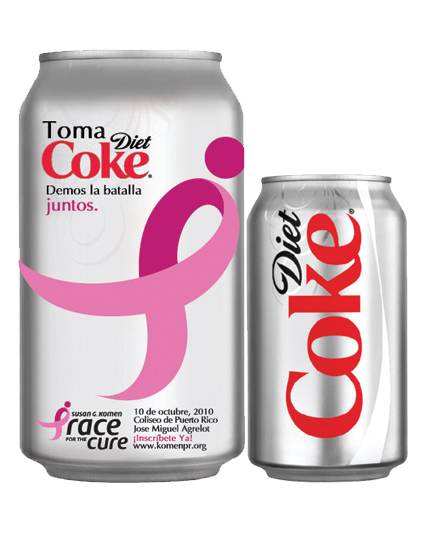 Diet Coke Package design with the Susan G Komen Breast Cancer awareness organization. 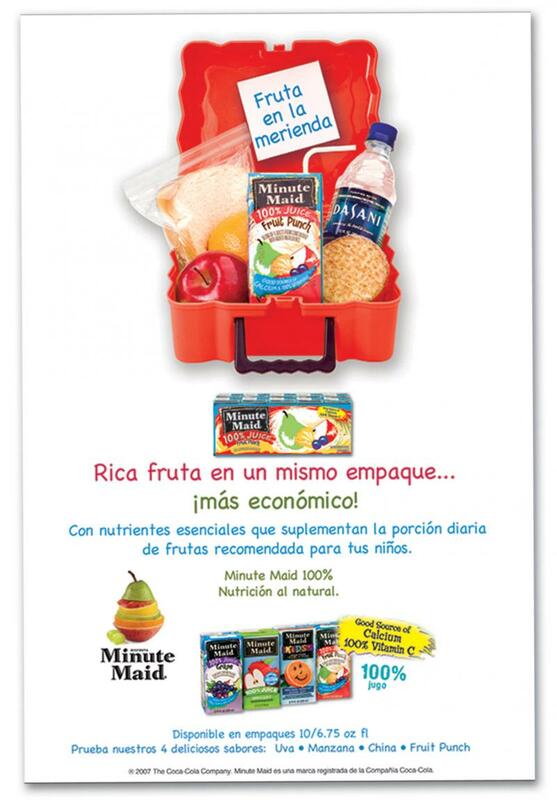 MMM has more than 150 affiliates 100 years old and over. 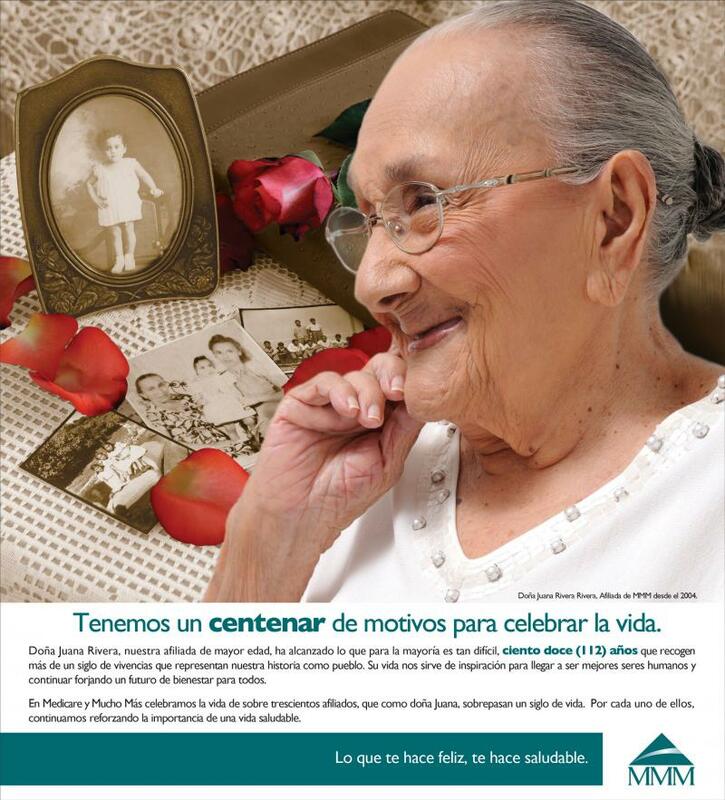 On ocassion of it's 10th anniversary we developed a program to enhance the importance of caring for the elderly. 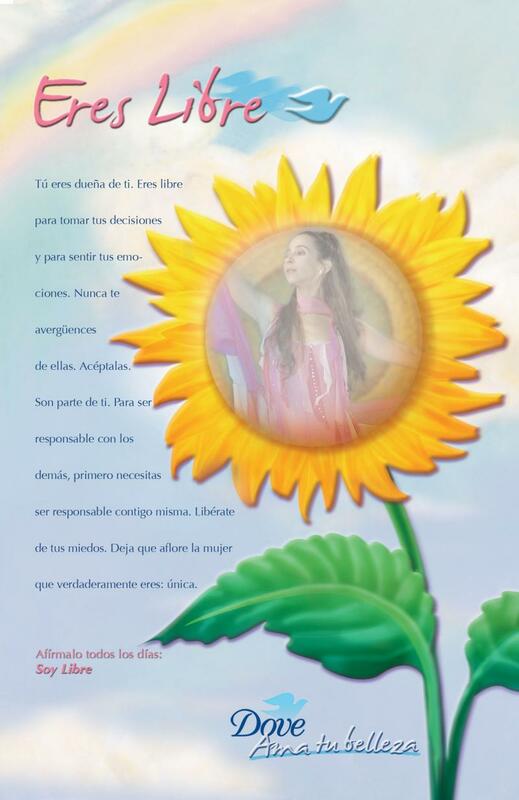 The campaing created within this program features some of these centenaries interacting as if THEIR features are the features of Mother Earth herself: Artist, author and multi media Master, Antonio Martorell creates a unique resemblance between nature and human traits: white hair and a water cascade; earth furrows and forhead wrinkles; hands grown veins and roots; eyes sparkles and stars in the sky...Down below is Dona Juana Rivera Rivera...MMM's eldest with 113 young years! 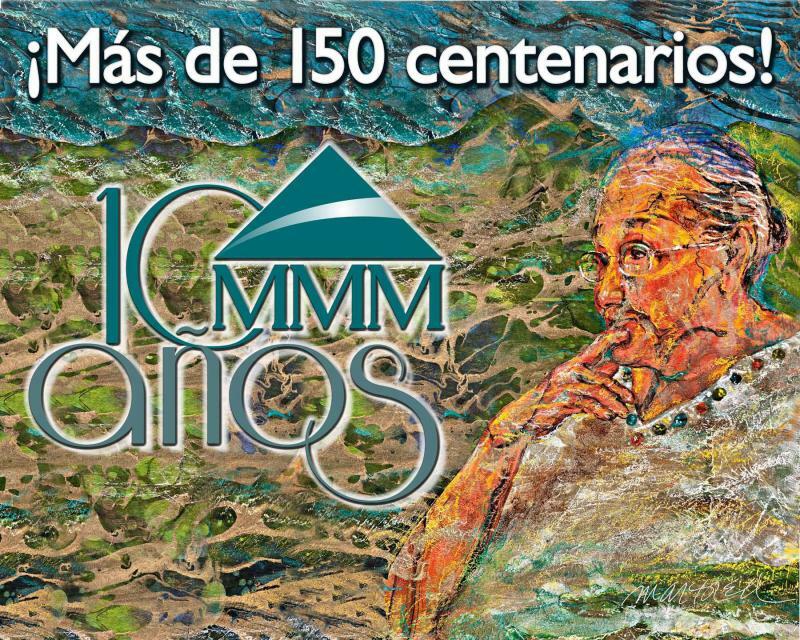 OUTDOOR MESH FEATURING DONA JUANA AND COMMEMORATING MMM'S 10TH ANNIVERSARY AND MORE THAN 150 AFFILIATES OVER 100 YEARS OLD! PAINTING DONE BY ANTONIO MARTORELL/WORLD KNOWN MULTIMEDIA ARTIST. 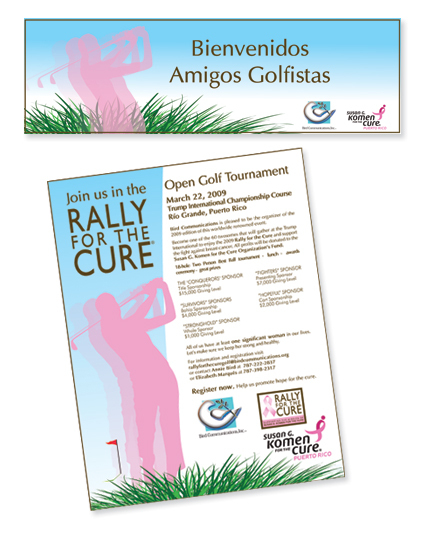 ANNUAL GOLF TOURNAMENT ORGANIZED PRO BONO, BY BIRD COMM FOR SGK ON BEHALF OF BREAST CANCER AWARENESS. 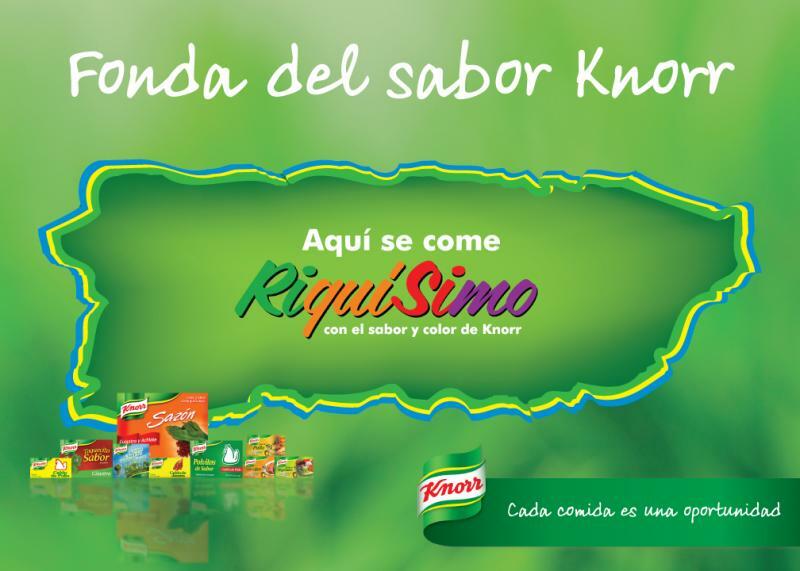 Knorr: promotion realized to enhance the relationship between Knorr Brand and Puerto Rico's typical food restaurants "Fondas". 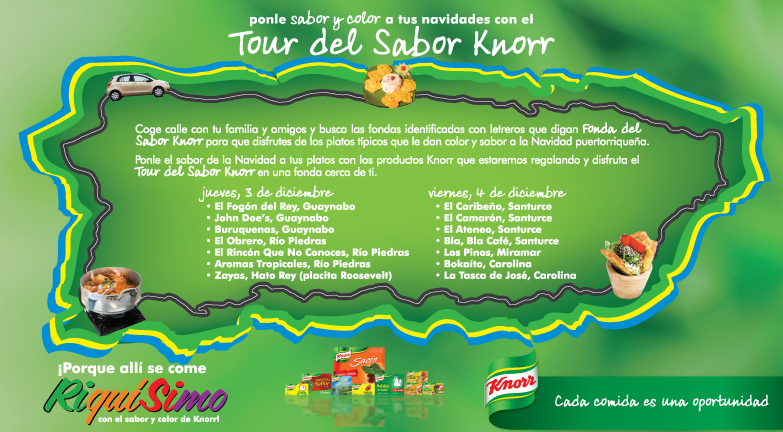 Placemat with the Map of Puerto Rico, leave behind as well as a sign oficializing the "Fonda" as a Knorr flavor "Fonda"
Print schedule of tour's dates and places to visit in order to induce participation. 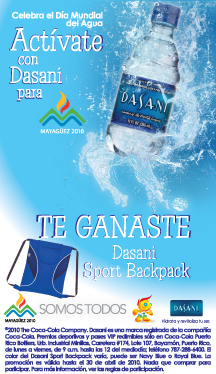 Summer in pack instant win promotion sticker. 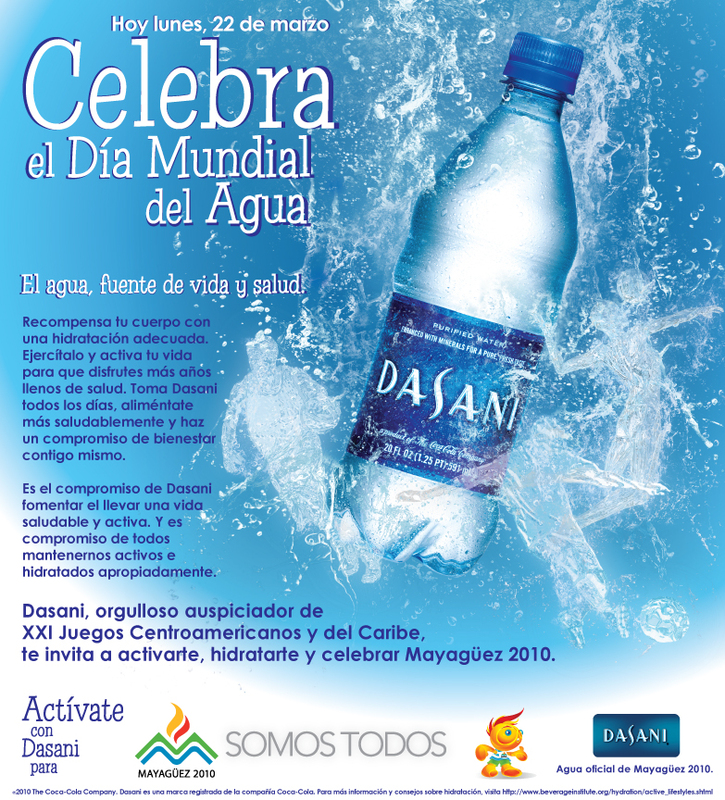 world water day celebration ad. 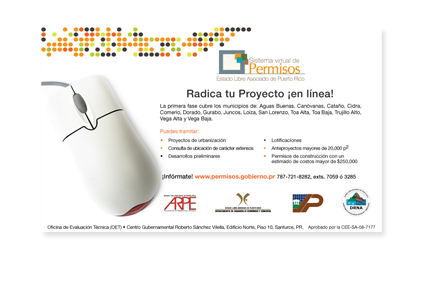 Puerto Rico Government/Department of Economic development/Virtual Permitts Office announcement. 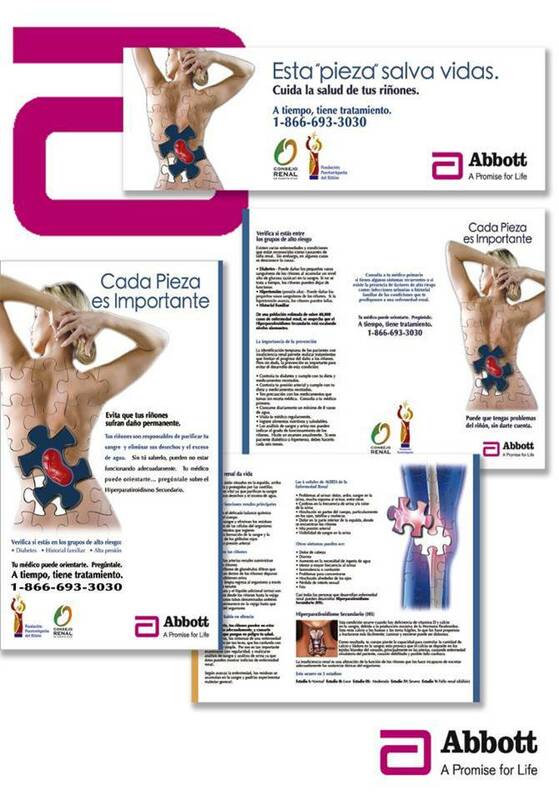 Abbott unbranded campaign on kidney failure. 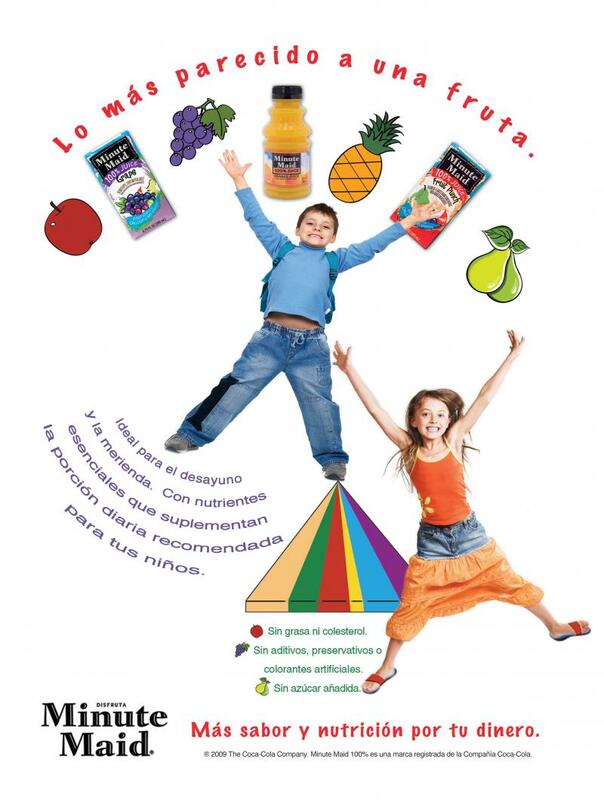 A campaing conducted for FHC and Hospital Panamericano on ocassion of the collective depression that occured upon government actions to cease employees. "Dont hang up your gloves" is the name of this campaign that consisted on town meetings and a massive mass media campaign. 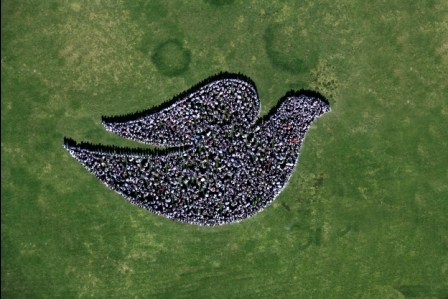 IF YOU REQUIRE MORE INFORMATION EMAIL US AT: info@birdcommunications.org.